In the modern world, individual craftsmanship is being eroded by the requirements for standardisation and measurements of quality and safety. Broseley Fires have invested heavily in establishing a research and development laboratory. Our engineers are able to test Gas, Multifuel and Electrical appliances using the latest analysers, calibrated fuels and instrumentation to ensure each and every product meets the requirements of European (C.E) Standardisation and approval. Experience has taught them that thier customers want to balance the aesthetics of their chosen appliance with practicality. 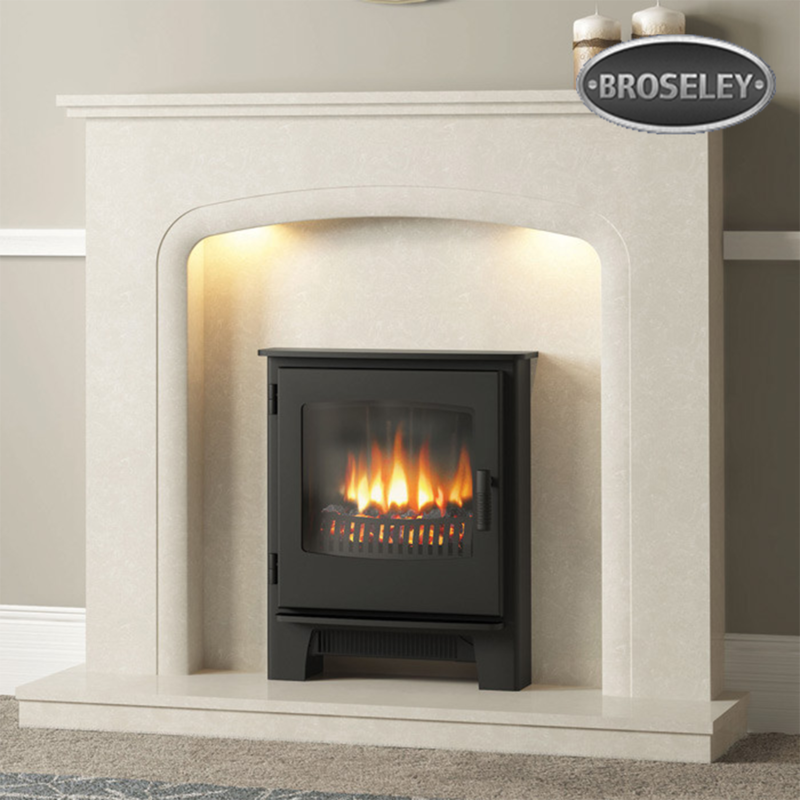 Broseley fires have endeavoured to create stoves which are not only designed to suit the style of your living room, but are built to stand the test of time. They believe in using time honored materials, such as cast iron, as the material to craft our stoves from. Cast iron has been used for centuries for its excellent ability to conduct and radiate heat. 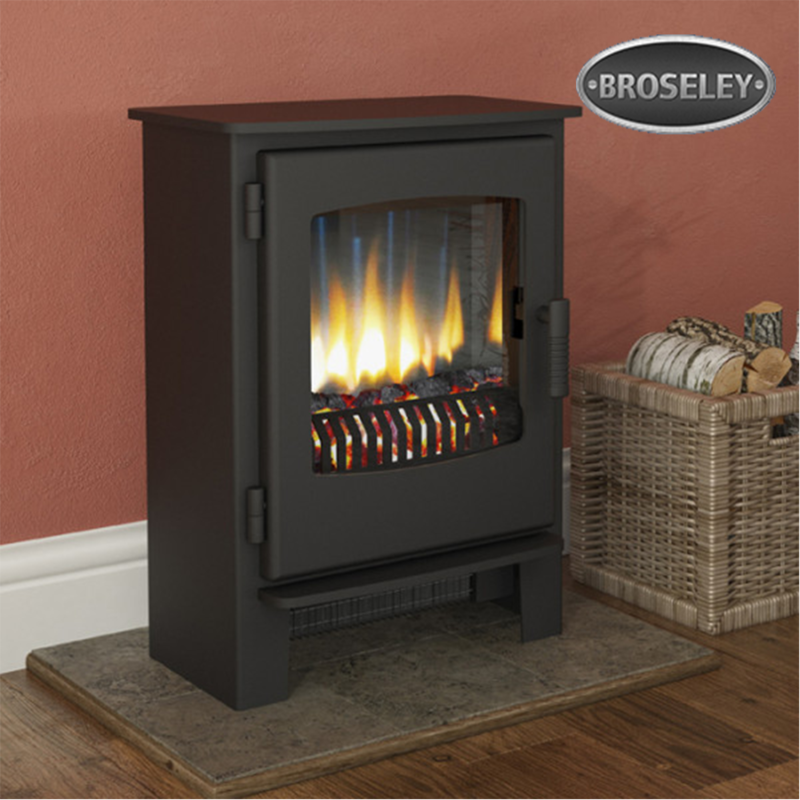 Cast iron remains a material unrivalled in stove manufacture and ensures our stoves will stand the rigors of time, allowing you many years of trouble free enjoyment.